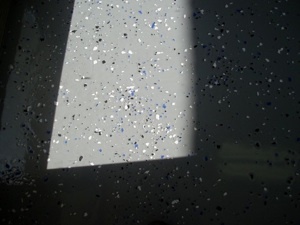 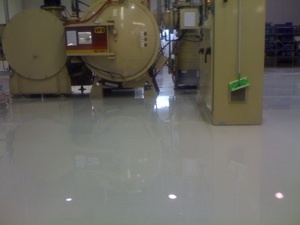 Shotblast, epoxy crack filler, 100% solids epoxy coat, aliphatic urethane topcoat. 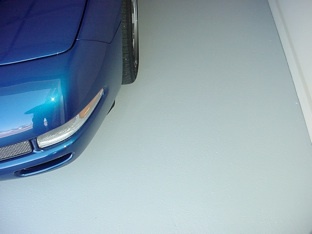 Shotblast, crack filler, 100% solids epoxy base coat, aliphatic urethane topcoat. 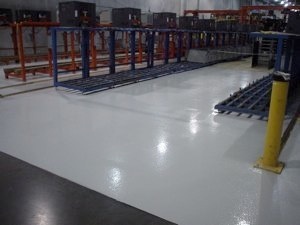 Shotblast, neutralize acid and wash racks, install acid resistant coating. 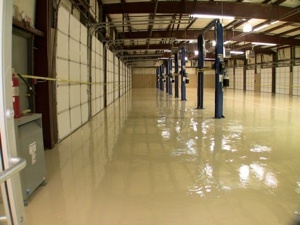 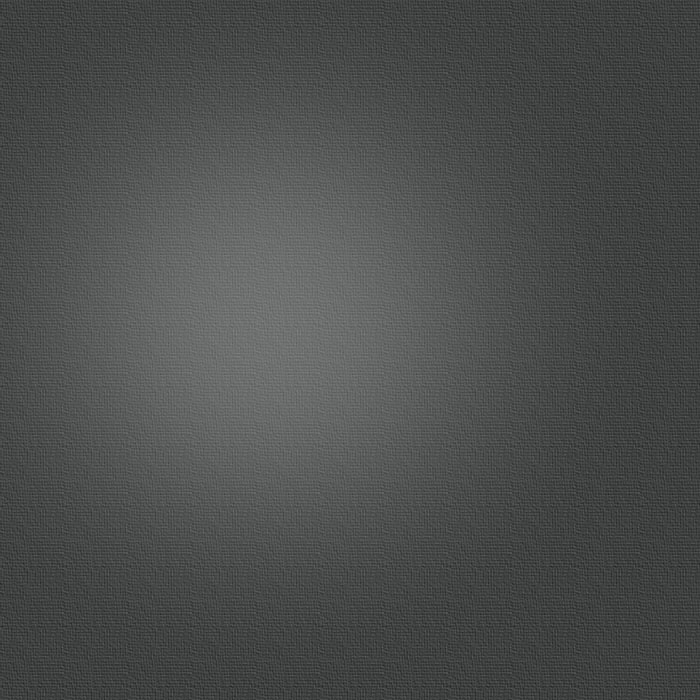 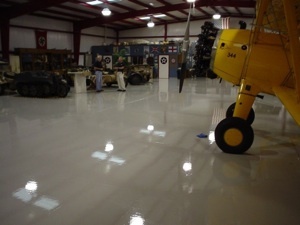 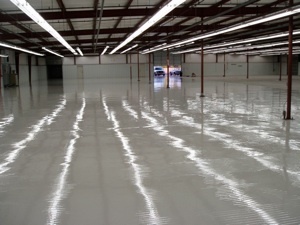 Shotblast, low odor water borne epoxy primer, epoxy topcoat.